Announcing: Pacific Crest Trials (the Book)!!! After months of quietly working behind the scenes…it’s here. 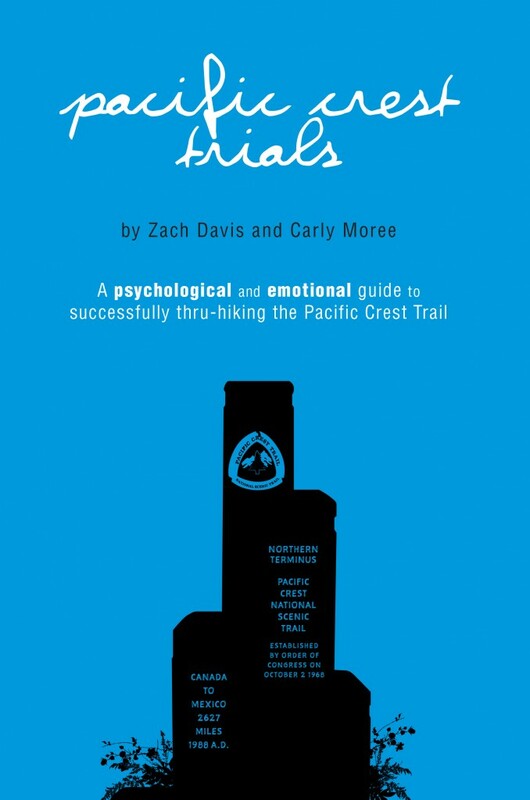 I am THRILLED to announce the release of Pacific Crest Trials: A Psychological and Emotional Guide to Successfully Thru-Hiking the Pacific Crest Trail. You may have a question or two right now. Let’s dig in. Due to the overwhelmingly positive feedback I’ve received regarding Appalachian Trials, I wanted to construct an equally valuable resource for those taking on the Pacific Crest Trail. As the PCT grows in popularity, both as a result of the surge in interest from Wild and the growing interest in long-distance backpacking in general, there are more first time thru-hikers wandering onto a trail with little idea of what they’re getting themselves into. Much like on the AT, aspiring PCT thru-hikers dedicate countless hours at the gym, researching their gear, and constructing elaborate resupply schedules thinking they’ve adequately prepared for a five month backpacking trip. And much like the Appalachian Trail, most aspiring PCT thru-hikers fall short of their goal. People quit their jobs, dump thousands of dollars into top of the line gear, and radically rearrange their life to make the dream of thru-hiking come to fruition- all for naught. Months (if they’re lucky) or weeks later, they’re on a one-way flight back home carrying a sense of failure. Whether this is a result of unrealistic expectations and/or a lack of clarity for why they’re hiking, I truly believe Pacific Crest Trials will help countless people to succeed in their efforts of a thru-hike, the same way Appalachian Trials has for AT hikers. Similar to how Zen and the Art of Motorcycle Maintenance isn’t actually a manual for maintaining motorcycles, Appalachian Trials‘ overarching message has little to do with the Appalachian Trail. It’s a self-help book written to help people realize their dreams, hiking the AT just happens to be the story this message is delivered through. I could go on; you get the point. But, as previously stated, Appalachian Trials is told through the lens of hiking the AT. 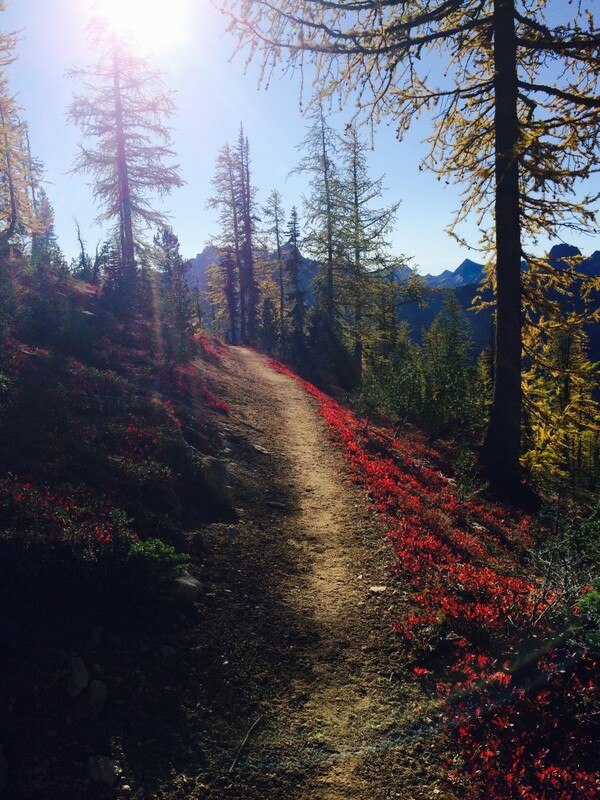 Similarly, Pacific Crest Trials is told through the lens of hiking the PCT. 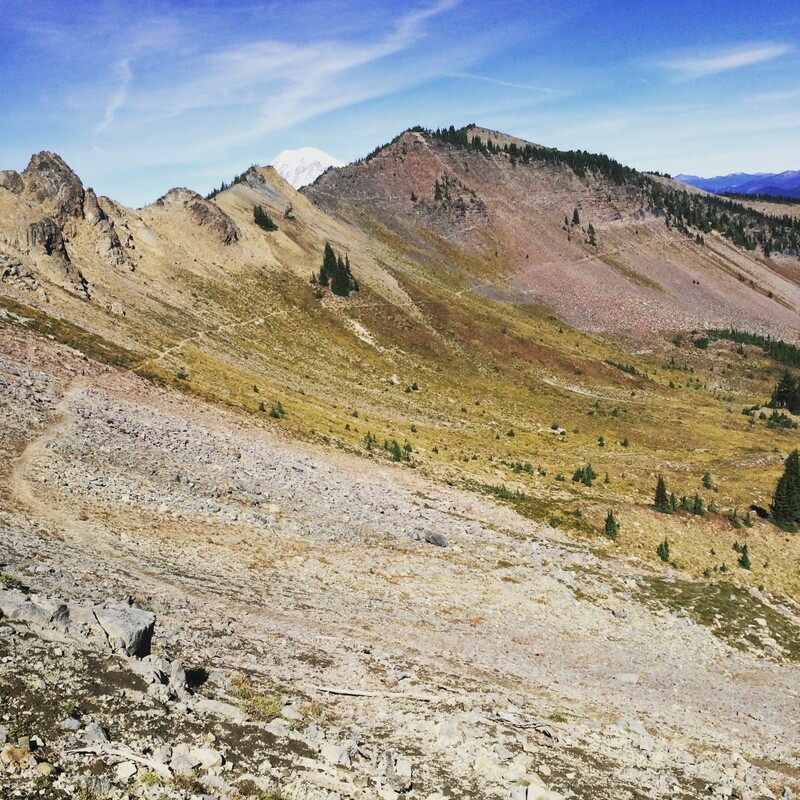 I’ve teamed up with my friend and 2015 PCT thru-hiker (and 2013 AT hiker), Carly Moree, to adapt the principles in Appalachian Trials to best suit the needs for those taking on the Pacific Crest Trail. Additionally, Carly and I have interviewed dozens of PCT hikers to get an even more comprehensive understanding of people’s common struggles, coping mechanisms, and the trail’s culture. Many of these hikers’ stories are featured throughout the book. Carly and I have handed out several chapters from Pacific Crest Trials to former PCT thru-hikers to ensure that the message resonated. The early feedback has been every bit as positive as the feedback I’ve received from Appalachian Trials. Additionally, Pacific Crest Trials features an absolute mic-dropper of a gear chapter courtesy of Liz “Snorkel” Thomas. In case you’re not familiar, Liz is a triple crowner (meaning she thru-hiked the PCT, AT, and CDT), the former self-supported AT women’s record speed holder (until it was beaten by Anish last year), and the Vice President at ALDHA (The Appalachian Long Distance Hikers Association)-West. 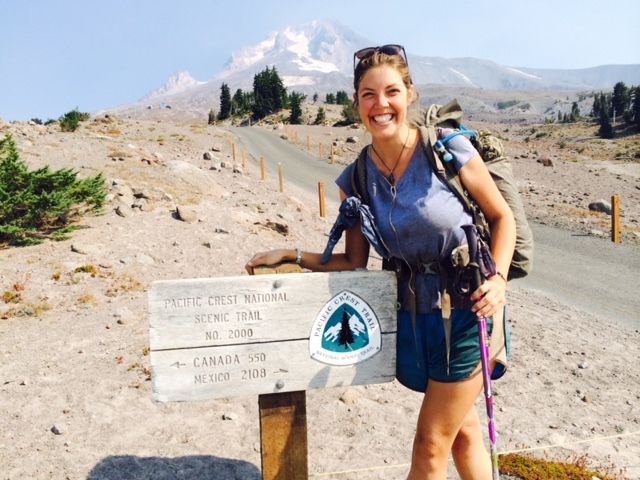 Liz has more than 15,000 backpacking miles under her belt. She knows her stuff- and has shared all with an extremely thorough chapter on how to gear up for the PCT. This book is for aspiring PCT hikers and their loved ones, anyone who’s contemplating a PCT thru-hike, or those who are interested in learning what goes on inside the head of someone who spends a half year hiking. This book is NOT for anyone who’s read Appalachian Trials. As I’ve already mentioned, this is an adaptation of Appalachian Trials, many of the themes are the same. If you have already read Appalachian Trials, you’re properly equipped with the psychological toolset necessary to take on the AT, PCT, and all the other T’s. Get to hiking already. Not now, but right now. Want to read the first chapter of the book for FREE? You can here. What if I already own Appalachian Trials but I want to read Pacific Crest Trials? As I stated above, much of the book is the same. If you’re the sort of person who prefers not to buy two books that are quite similar, there’s an option. I’ll send you a copy of the e-book with no commitment to buy. * Feel free to elaborate about how much you enjoyed in Appalachian Trials in the description. Not required but certainly appreciated! Step 2) Email me the link to your Facebook and/or Instagram post. Note: your Facebook post should be set to public so we can see it! Step 3) If you follow the above two steps correctly, I’ll email you an e-book copy of the book. Simple as that! After reading it, you can pay us what you think the book is worth to you. If that’s full price, awesome. If that’s $1, awesome. If it’s nothing, you have that option too! If it’s $100,000, you can name my first born! That’s it! If you’d rather skip the above steps, you can buy the ebook here.